The past few days the weather here in Holland has been more than lovely, temperatures around 20C degrees and blue skies. I have been out to town and sat on a terrace, sipping a Latte (well, okay a Latte and some wine after that…) and watching people, and enjoyed being out and about. 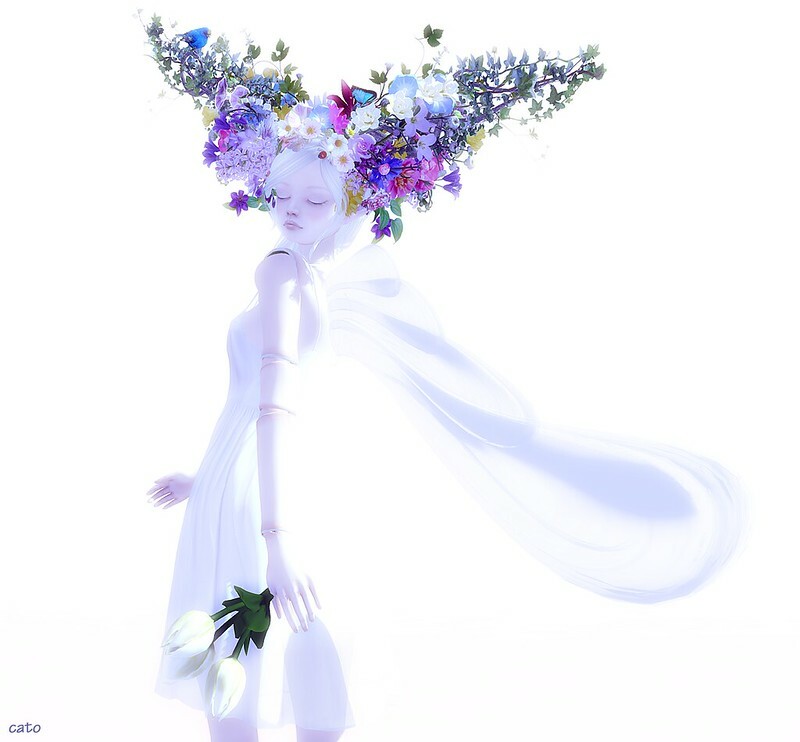 Berry’s Meme for this week is all about Spring and she had 3 questions including asking us to make a nice spring-theme pic, make sure to check her post and read the comments to see how the rest of the world experiences Spring! What is the spring season like where you live? Hah, now, that varies per year, month, week! We have this wonderful, unpredictable climate so Spring can be warm and sunny with temperatures reaching 20C degrees as we have now, or snow and frozen rivers (as we had the past years..). Needless to say, it can all still change, it maybe ‘hot’ now, it can be cold in a couple of days and freeze at nights. We will have to wait and see and for now just enjoy the almost summer-like weather as much as we can! What’s the first thing that pops into your head when you think of spring? I love all of the above and it always makes me happy when I see the first crocuses pop out, usually followed by daffodils. No matter if it is cold or warm, those flowers mean Spring to me. 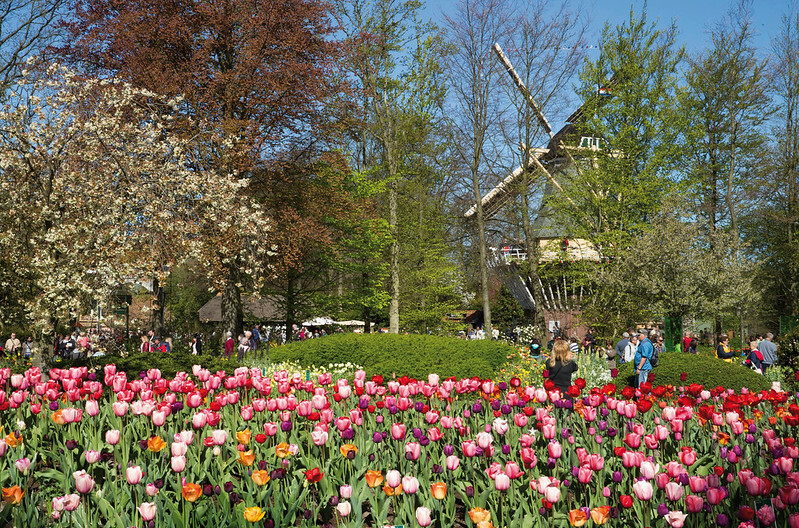 In my case, as I live close by the ‘world famous’ Keukenhof, it also means traffic-trouble: endless convoys of busses with tourists from allover the globe on their way to see the tulip-fields and the flowershows. Usually that is only for some weeks, and oh well, I am used to it. I visit the Keukenhof myself too, even though I live so close to it, just because it is a wonderful parks and I really enjoy it. Not every year, but I go every 4-5 years :). 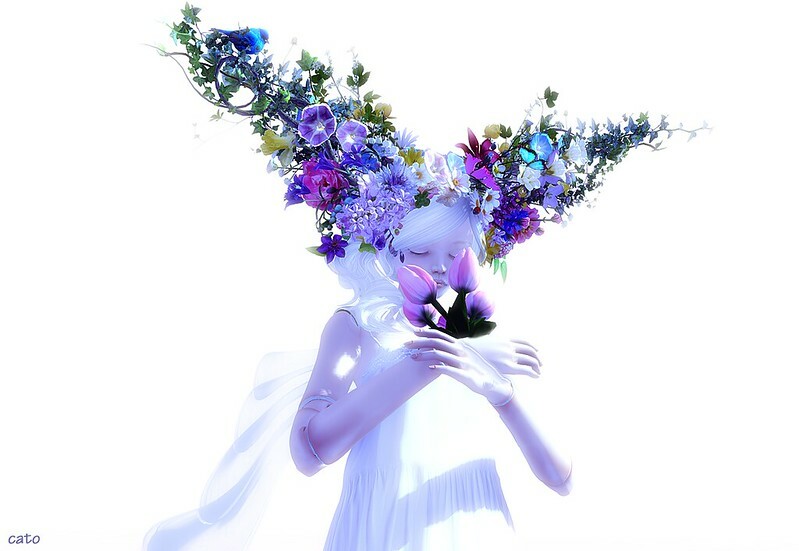 Which spring-themed sim in Second Life is your favorite at the moment? Previous Post Basilique Weekly News – No. 12: Ready to leap! I am hard pressed to choose a favourite photo…stunning!